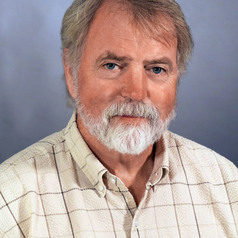 Bruce Muirhead is associate vice president, external research, and a professor in the department of History at the University of Waterloo in Canada. He has written extensively on Canadian trade negotiations since the Second World War, as well as Canadian politics, diplomacy and economic development. His more recent work, which was funded by the Norwegian Research Council, focused on the evolution of Canadian agricultural policy, and especially dairy and egg supply management. He is now the Egg Farmers of Canada Chair in Public Policy at the University of Waterloo, where his research focuses on issues surrounding the relevance and usefulness of supply management. Presently, he is working on an international comparison of dairy and egg industry models from Canada, Australia, NZ, the UK and the US.